Why do we push our limits? Choose your own personal challenge! Pick your goal race! – Check out the KZNTR Calendar Here. This past weekend I ran the Addo 100 Miler in scorching conditions. I gave up several times during the race, swore I would never take on another one, lay down under a tree, cried, vomited. While all of that sounds terrible, there is huge joy in taking on the seemingly impossible, taking your body right to the edge and getting through – especially in hindsight. While I have not forgotten the pain and suffering, I’m already planning my next one. So why do we get such a kick out of taking things right to the edge? Why does it make us feel so alive? I’m not too sure of the exact answers. I’m going to continue to explore these questions by taking on more crazy challenges and thinking and talking about them. But I’m also going to encourage you to join our tribe and pin down your own challenge that stretches you and takes you to the edge. Most people are amazed by what they can do when they commit to the challenge and journey to discover your limits. 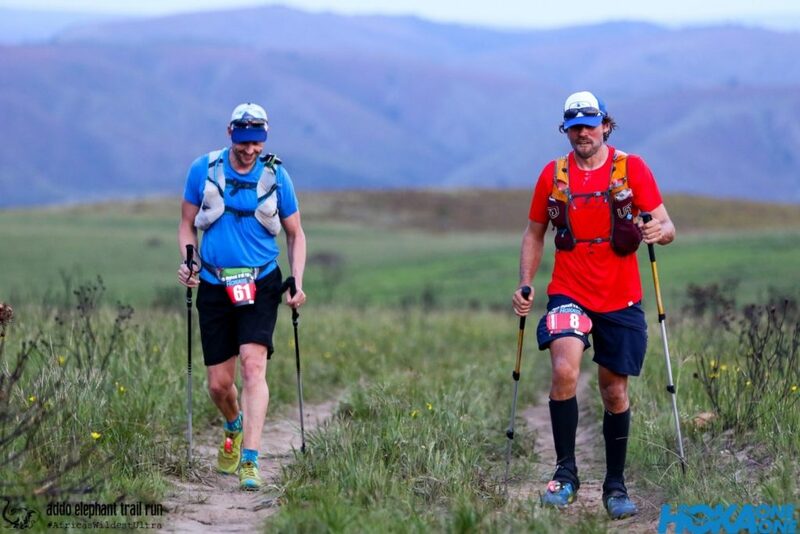 This might mean taking on a longer distance at a KZNTR weekend event, or ramping things up on a stage or Ultra distance – it’s going to be different for everyone!